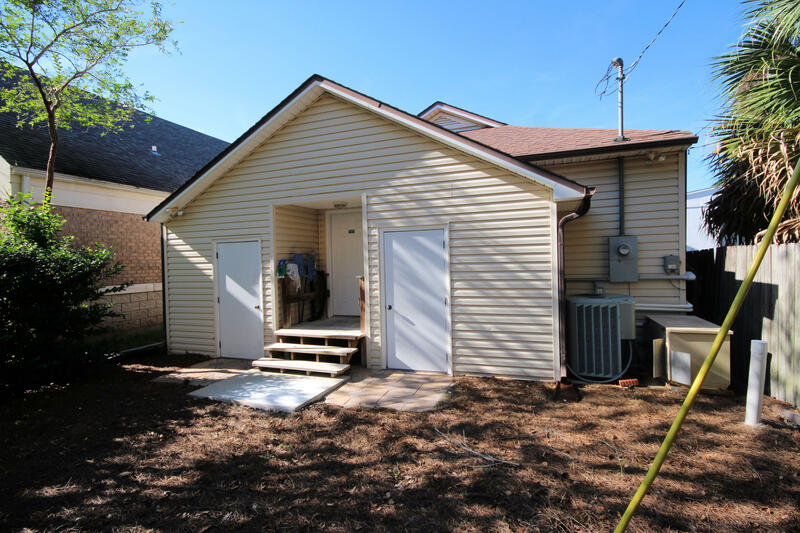 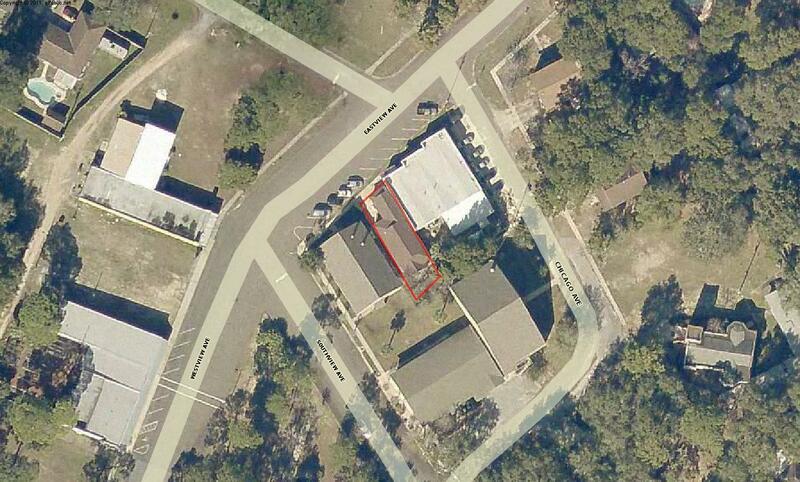 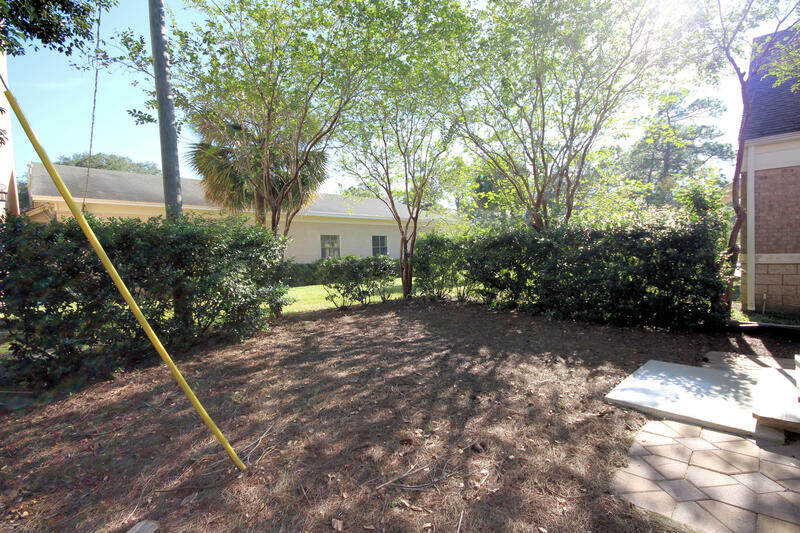 MONEY MAKING COMMERCIAL PROPERTY STEPS FROM THE WATER IN VALPARAISO!This is the opportunity you have been waiting for! 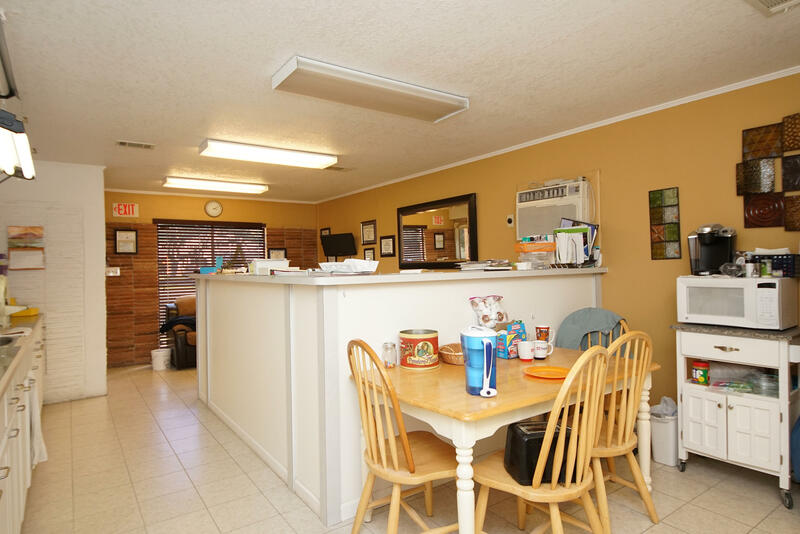 With 2 large rooms equalling 1712 square feet, it has the potential fill most any need you have Or you can make income right away by keeping the current long term tenants. 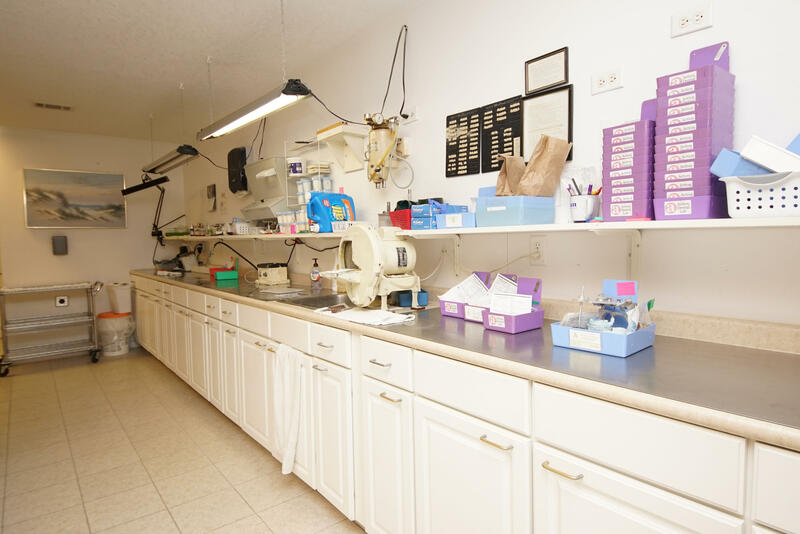 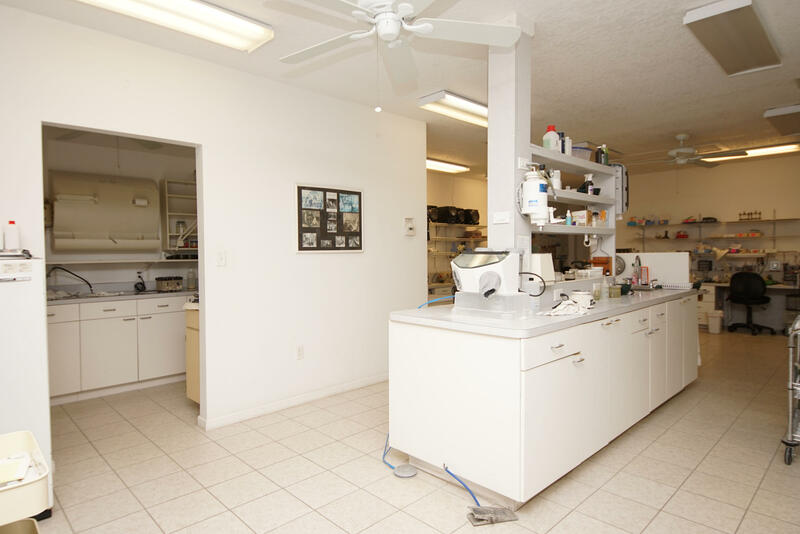 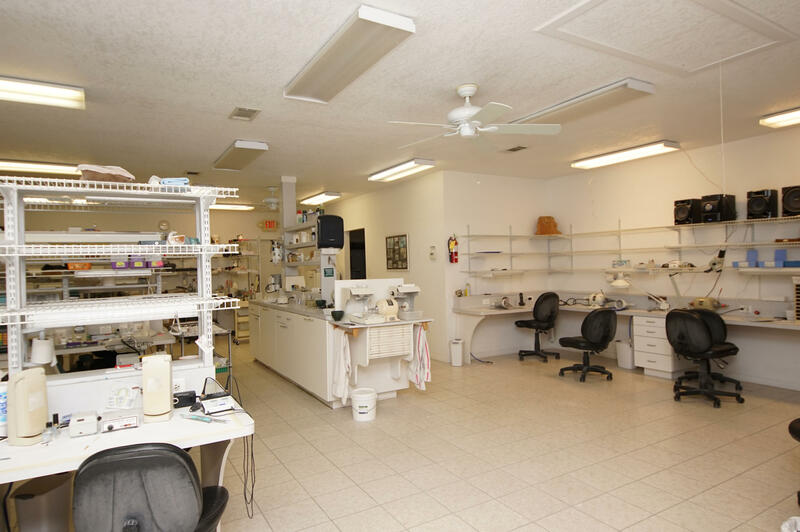 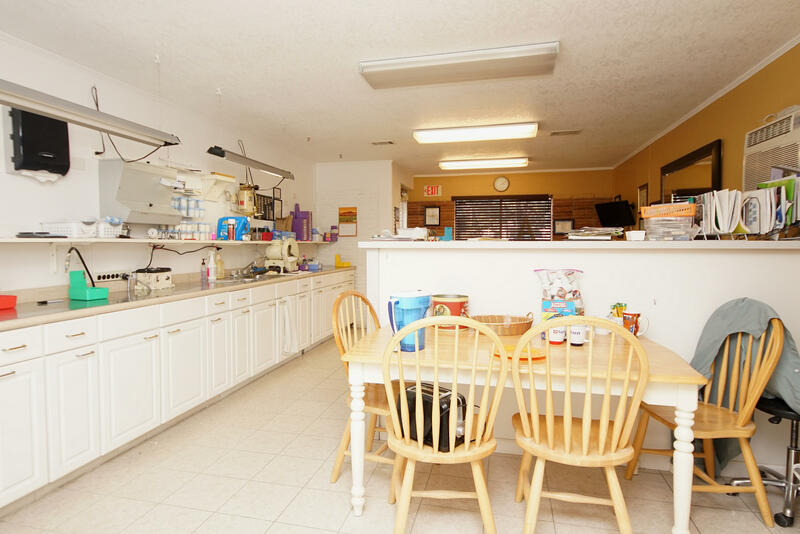 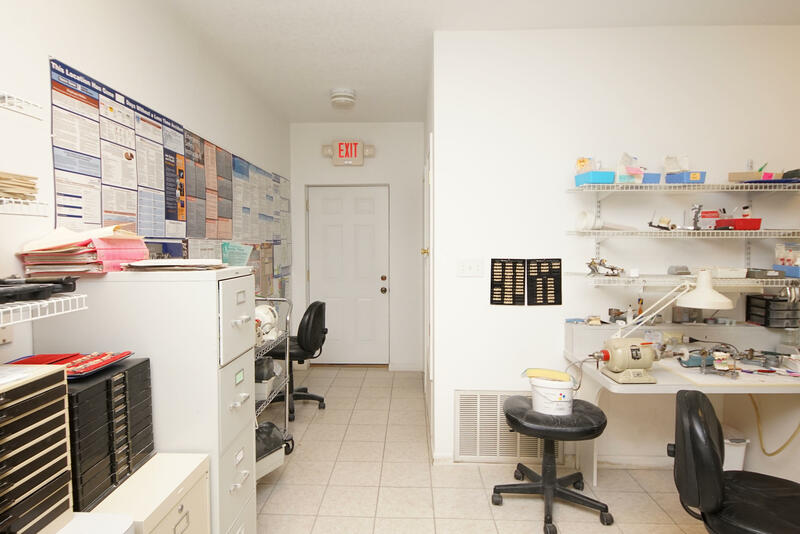 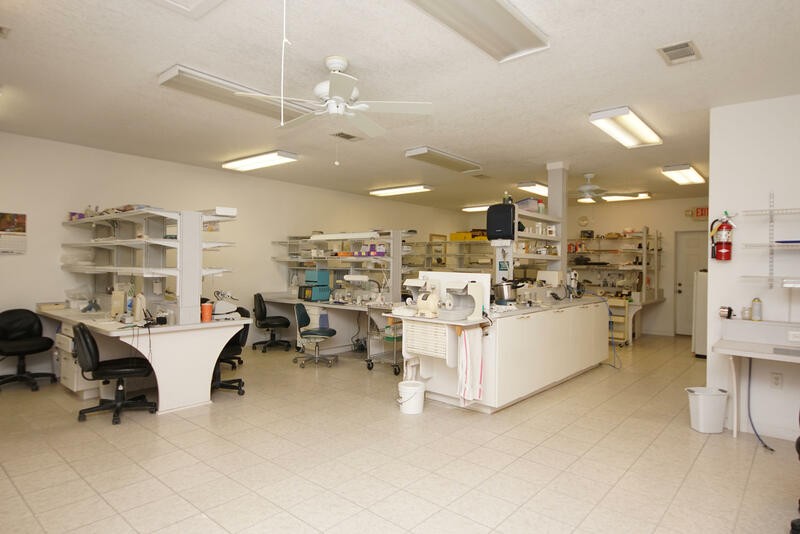 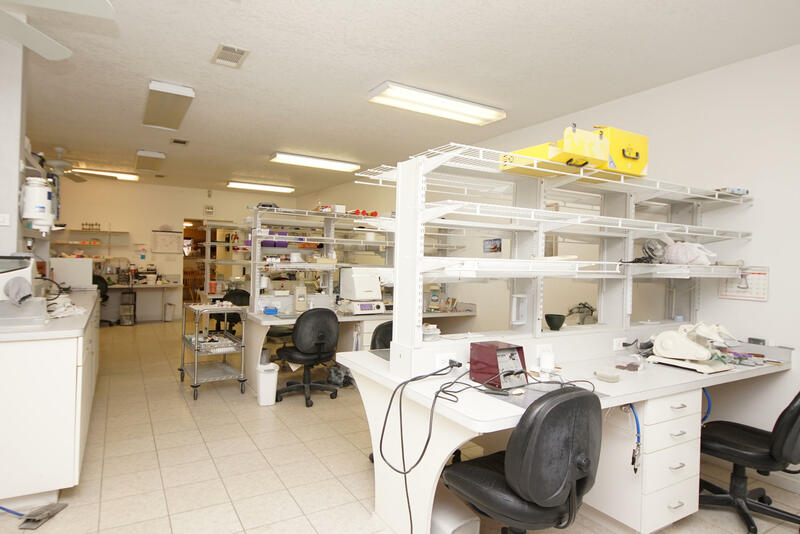 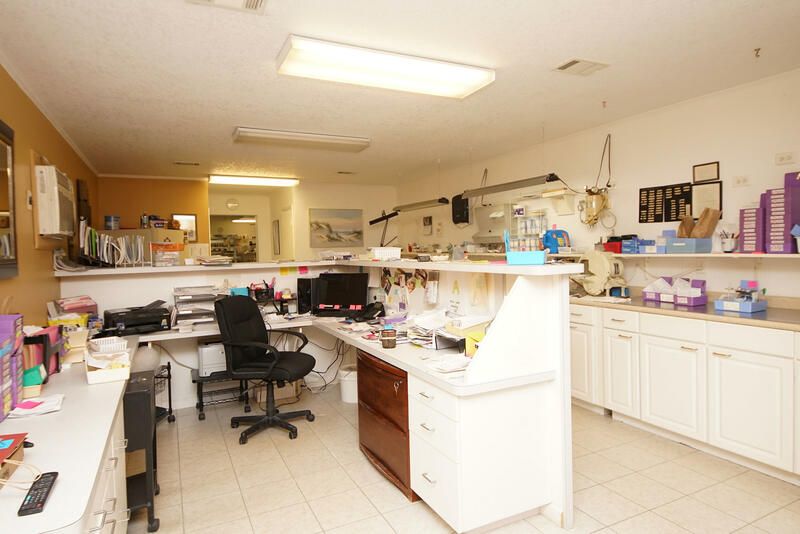 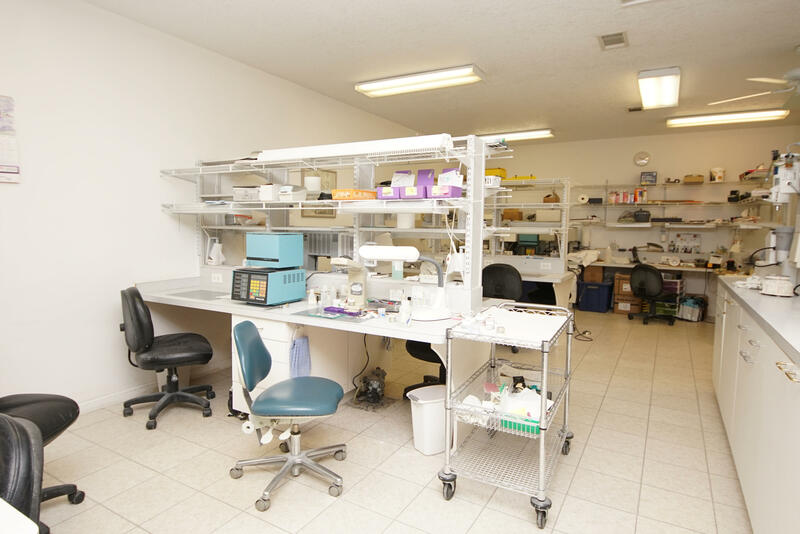 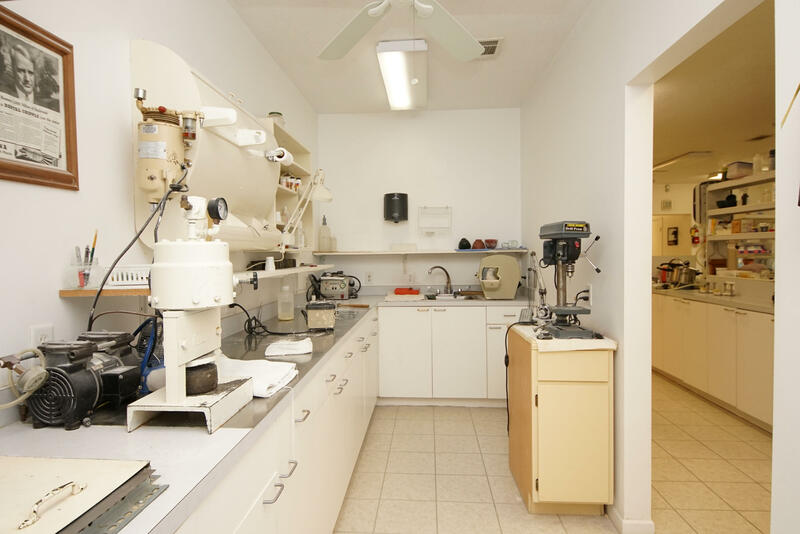 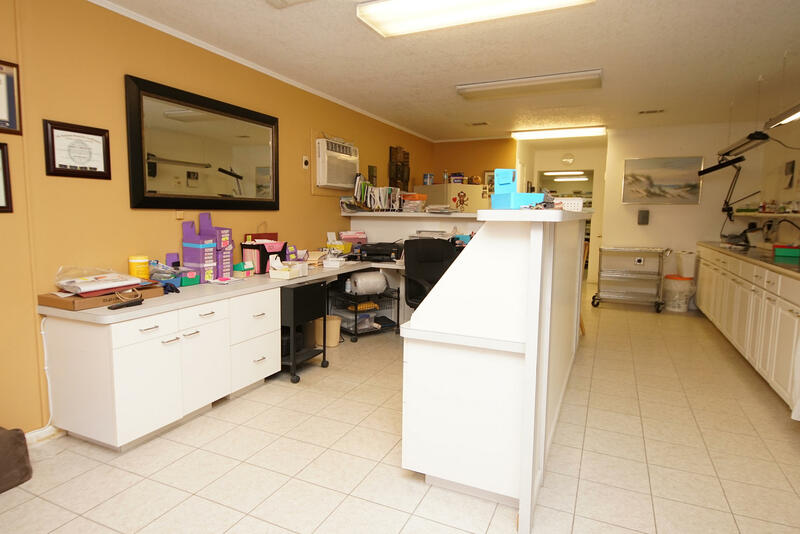 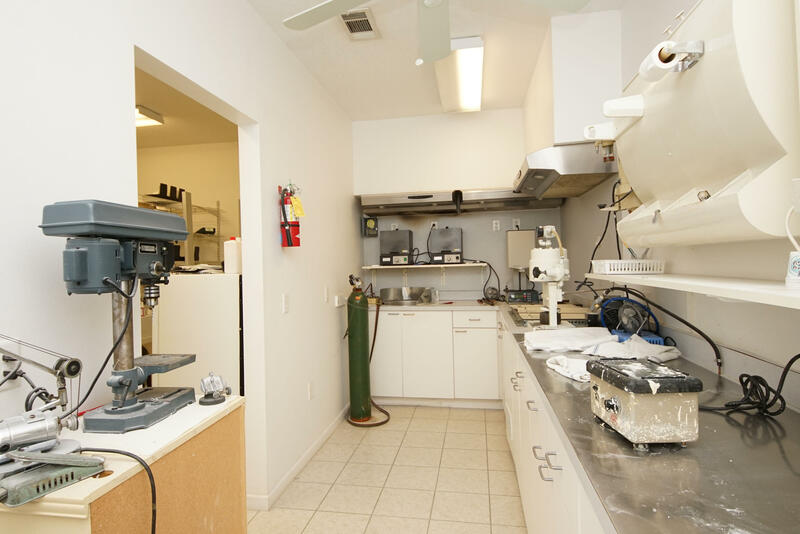 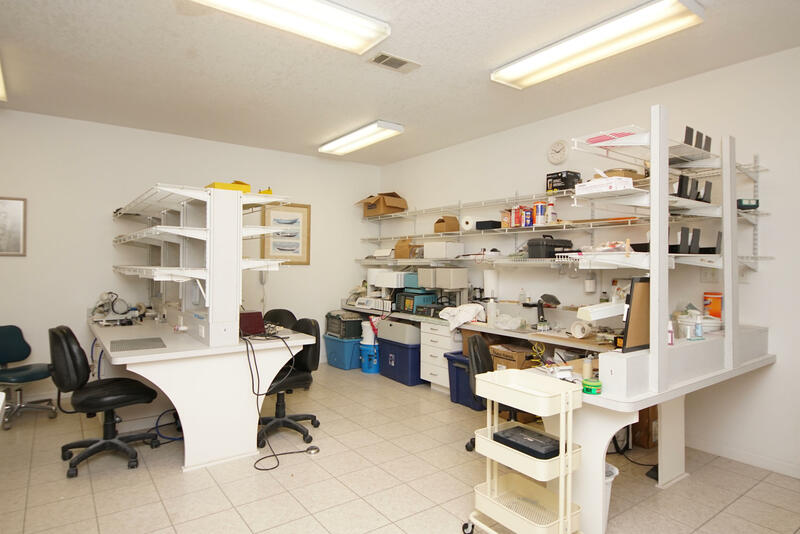 A dental lab is currently on a month to month lease with tenants who would love to stay. 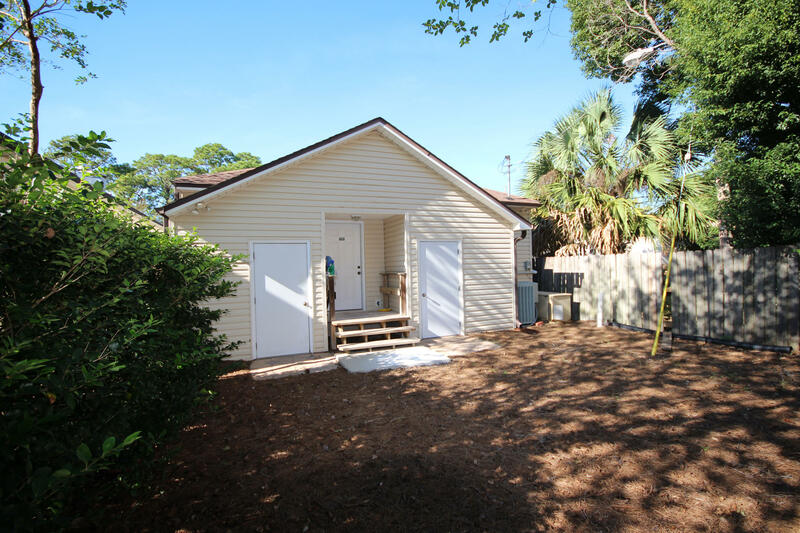 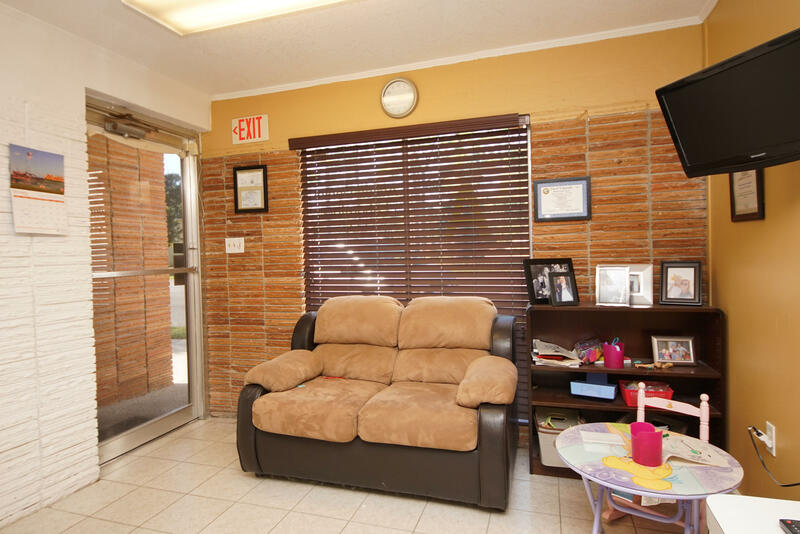 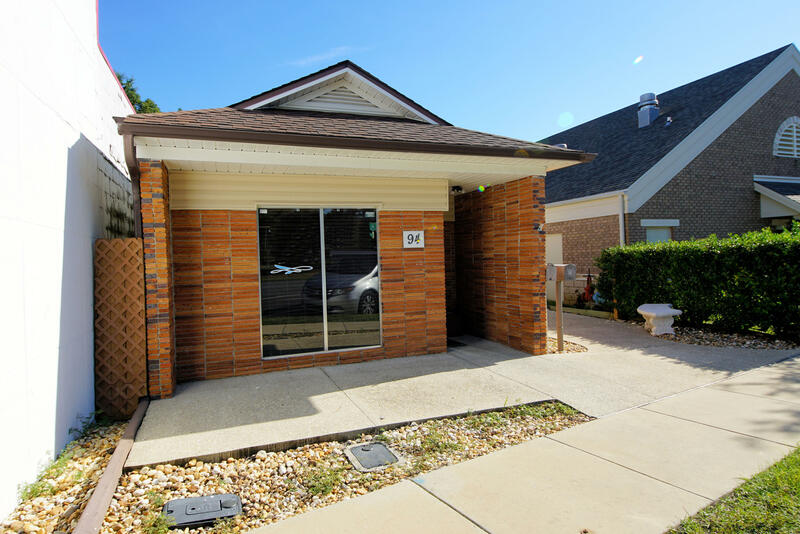 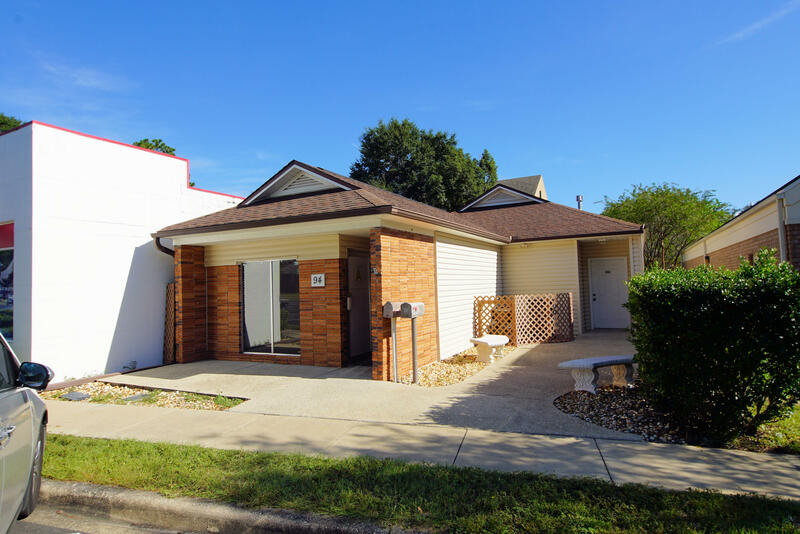 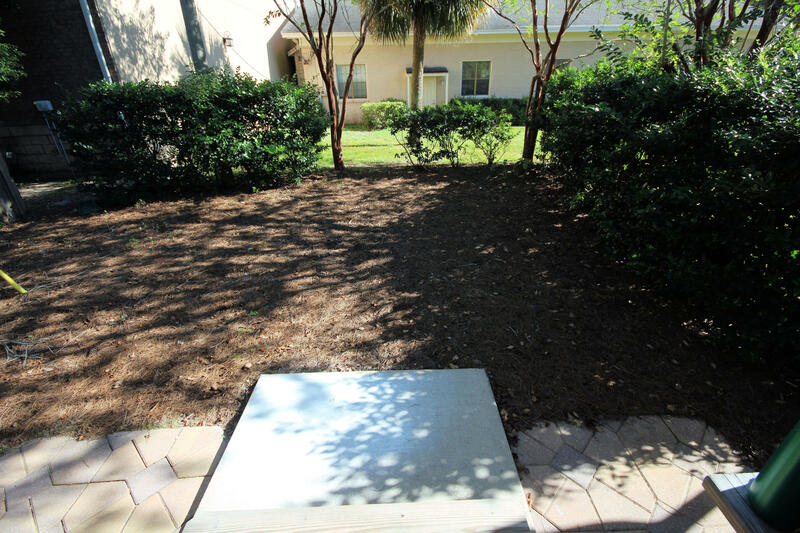 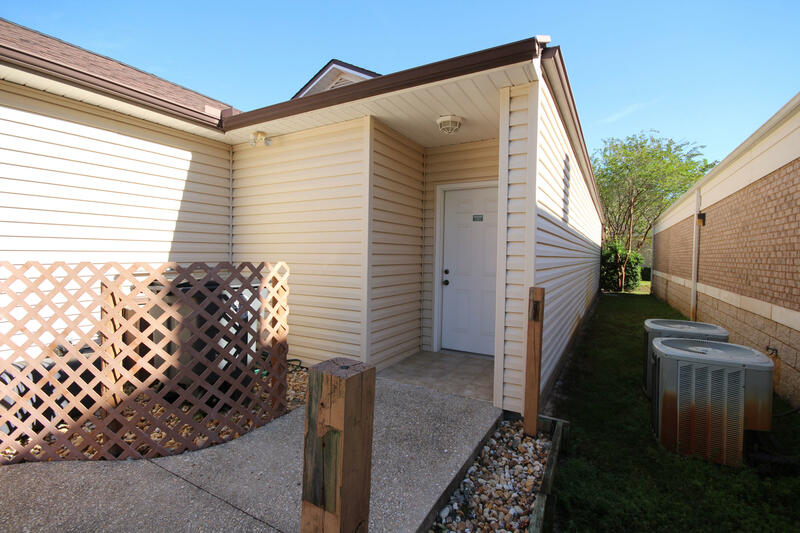 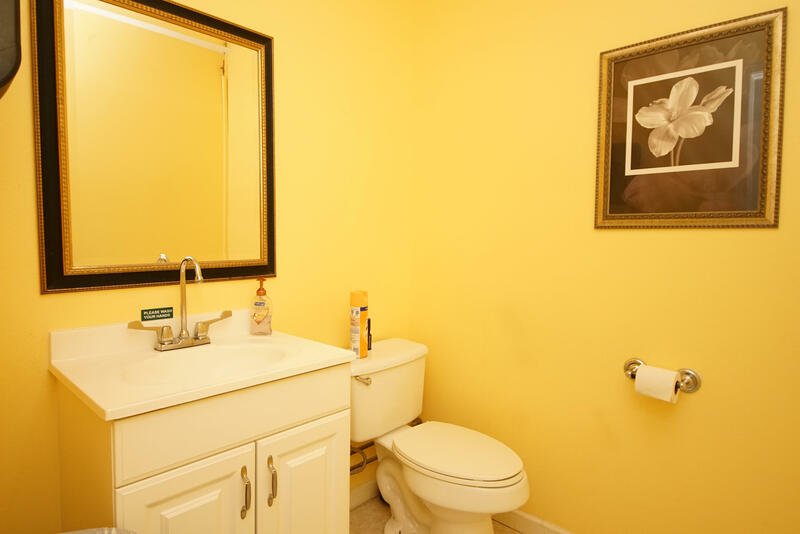 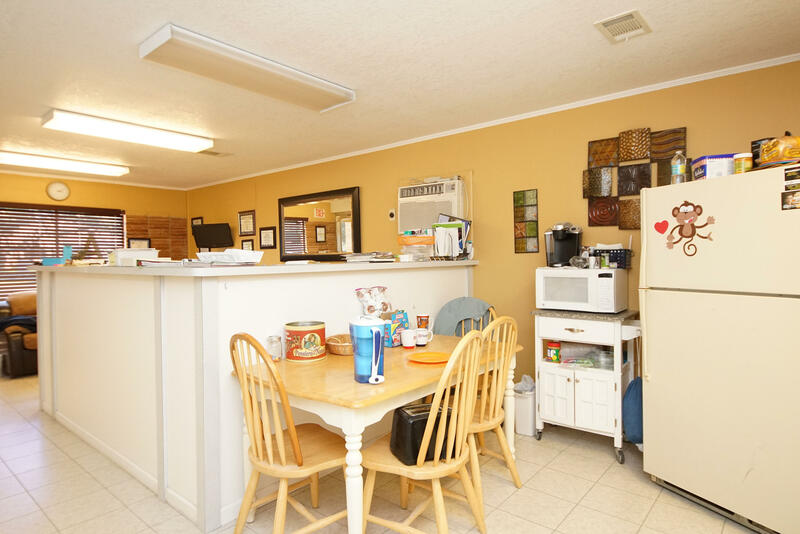 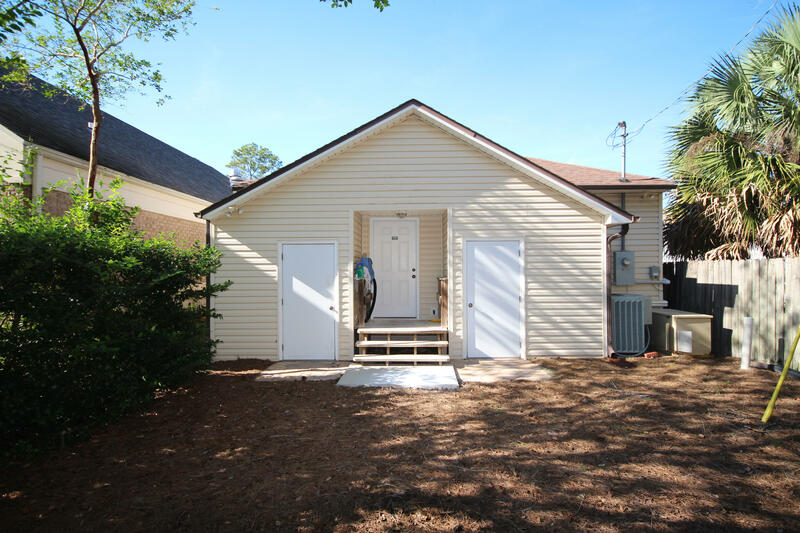 The desks and some equipment belong to the current renters and do not transfer with the sale.The exterior of the building offers the durability and low maintenance of cinder block, while the inside has finished walls with a welcoming, cozy entrance. 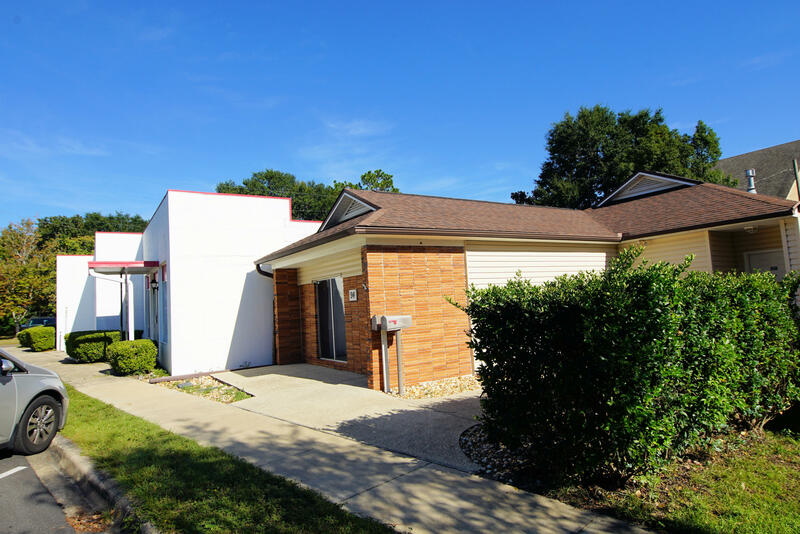 In 2006 the whole building got a face lift with the addition of a second large room, completely new roof, and central heating and cooling.